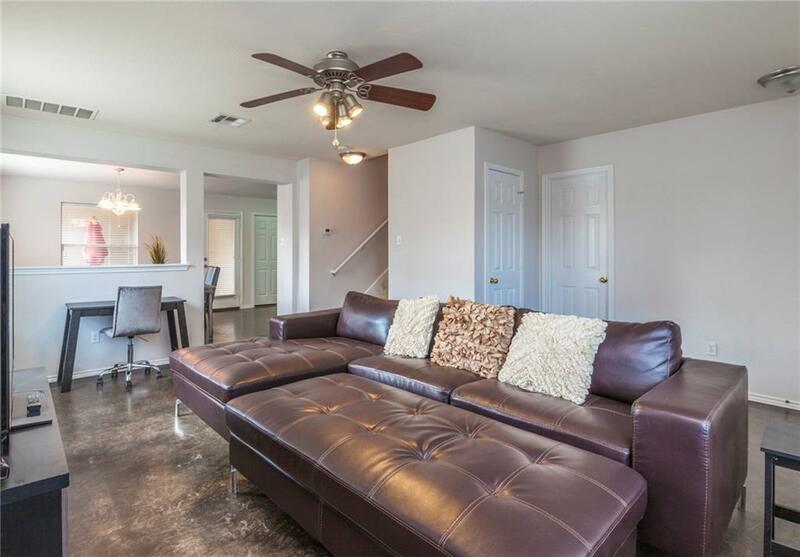 Spacious, 4 /2.5 in The Crossing at Onion Creek neighborhood. 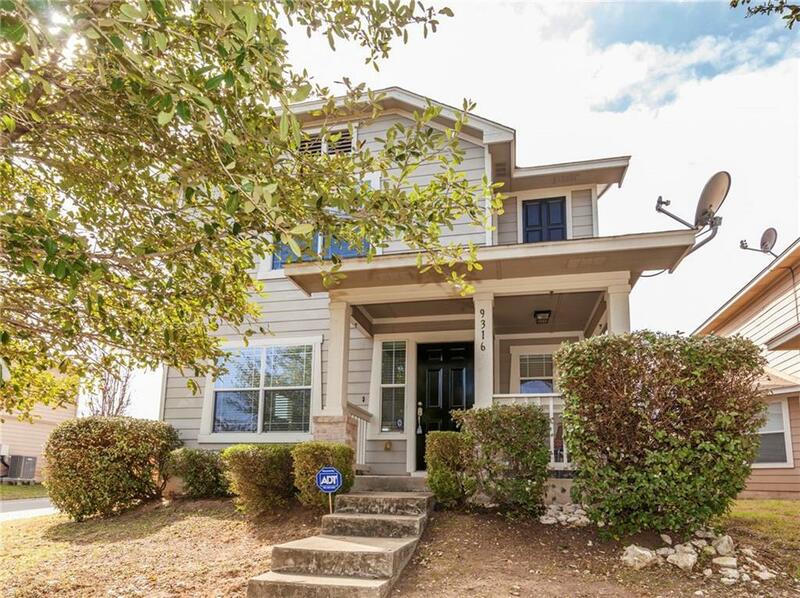 Located close to major grocery, restaurants, shopping center & an easy commute from I35 to downtown. 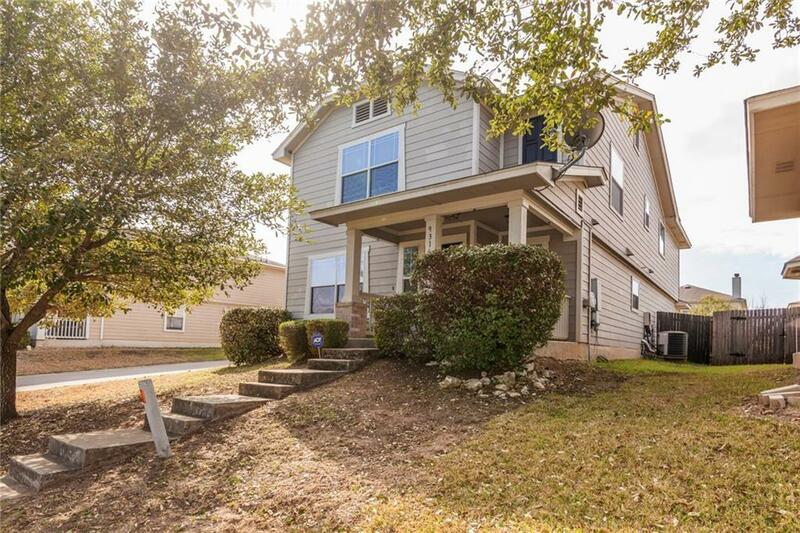 This is a corner lot with a private covered porch, fenced in backyard, attached 2 door garage, NEW vinyl planking throughout first floor, W/D and refrigerator in home. 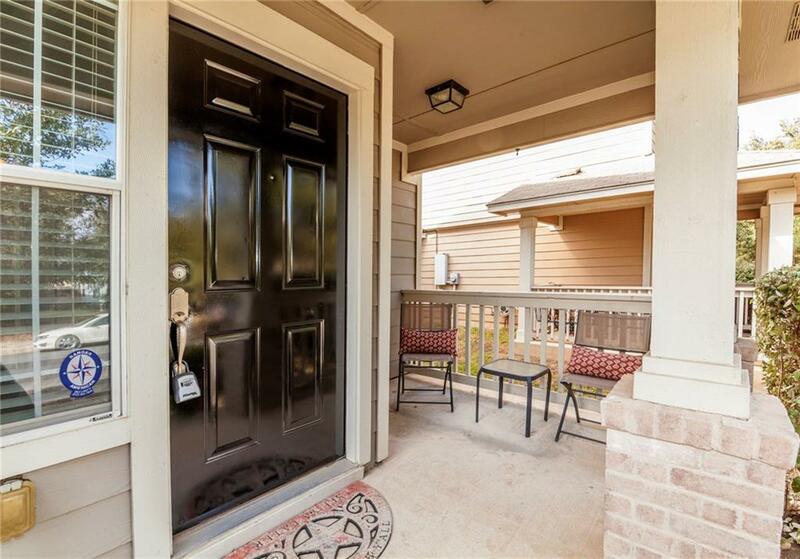 Comes with plenty of storage space including large walk in closets. Currently, homes is being made ready w/ fresh paint & new flooring will be installed the week of 4/15.